Banks posed a Twitter challenge to the team: clean up unwieldy locker room. Lawrence Taylor, Jim Burt, Carl Banks and Eric Dorsey during practice at the Giants training camp in Pleasantville on Monday, Aug. 4, 1987. 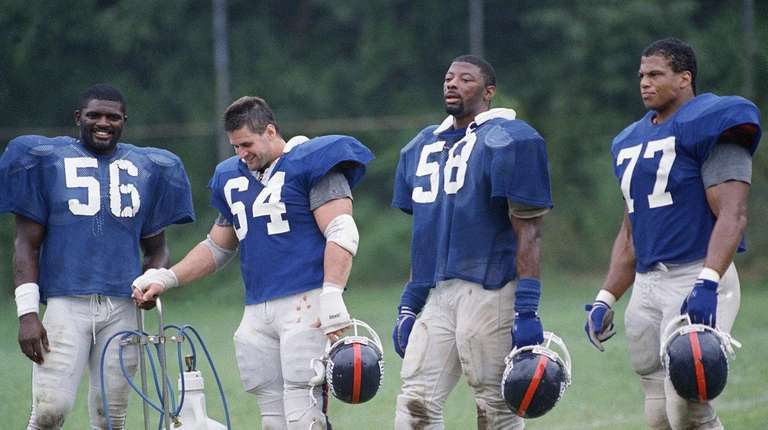 Photo Credit: Lawrence Taylor, Jim Burt, Carl Banks and Eric Dorsey during practice at the Giants training camp in Pleasantville on Monday, Aug. 4, 1987. A day after Carl Banks unleased his pent-up anger via Twitter over a Giants’ team reeling not only from a 1-6 record but a second suspension over the last three weeks, his criticism still stands. 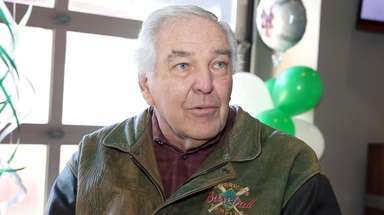 One of the Giants’ all-time great linebackers, who now does commentary on the team’s radio broadcasts and television programming, was furious at the state of his former team. On a day that the Giants announced cornerback Janoris Jenkins had been suspended indefinitely for failing to show up at Monday’s practice and not even telling the team of his whereabouts, Banks vented with a Tuesday afternoon Twitter screed for the ages. Nevertheless, suspensions of Pro Bowl players Janoris Jenkins and Dominique Rodgers-Cromartie raise questions about state of team. He put this one squarely on the players, challenging them to clean up their locker room the way Banks and his teammates took care of internal discontent during his playing days. Call him a crusty old former player who isn’t in touch with today’s players, but Banks still has the gravitas around this organization to hit home with his message. And that message did resonate with a current Giants’ linebacker who holds a similar leadership position inside the room that Banks once maintained. “we GAVE A DAMN FOR EACH OTHER,” Banks tweeted in response to a follower who suggested the Giants of Banks’ era in the 1980’s and ’90’s respected one another. “if the check is the same whether you win or lose . . . Show up and GIVE A DAMN,” he wrote to another. There was nothing left to be said, Banks replied when asked if he’d like to amplify his remarks further. “If you read it, I said it,” Banks remarked. Rodgers-Cromartie speaks from experience about being banned. From one linebacker to another, Banks’ words hit home with Jonathan Casillas, one of the Giants’ captains who is clearly frustrated over the fact that Jenkins didn’t have the good sense to show up on Monday, or to even let coach Ben McAdoo know he couldn’t make it. Casillas insists the Giants don’t have a locker room issue — “I’ve been in bad locker rooms, this ain’t it” — but it’s hard to argue there isn’t a significant problem here. McAdoo has now suspended two veteran players — Jenkins and cornerback Dominique Rodgers-Cromartie — over the last three weeks. 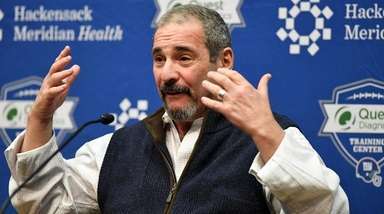 This season and this team has gotten away from him, and his long-term viability as the Giants’ coach is now seriously in question. The fact that he initially misled reporters by saying Jenkins was excused for personal reasons when McAdoo hadn’t even spoken to him didn’t help his credibility. Jackrabbit is the second Giants player this month to face a suspension for violating team rules. The players would do well to take Banks’ outrage seriously and put in a credible effort the rest of the season, even if there won’t be a playoff berth to show for it. And even if they don’t particularly like the coach. Banks himself went back to his experience with the failed Ray Handley years of 1991-92.